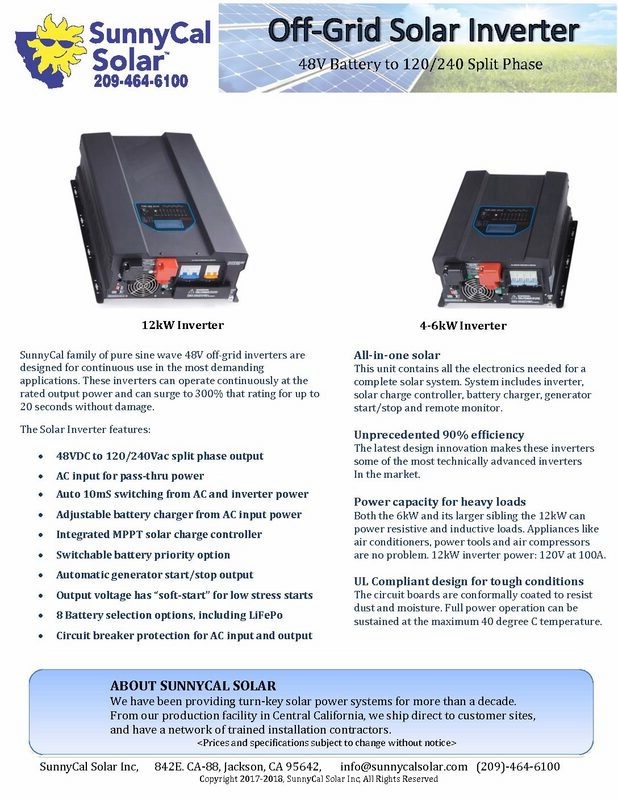 All-in-one 12kW inverter for off-grid applications. 48V battery input, 120/240C AC output at 60 HZ. 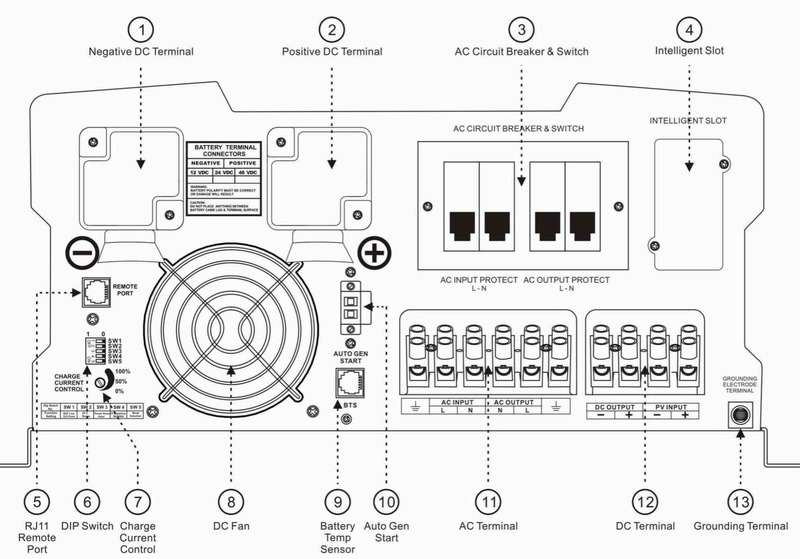 Unit includes inverter, solar charge controller, battery charger, generator control and remote monitor control panel. 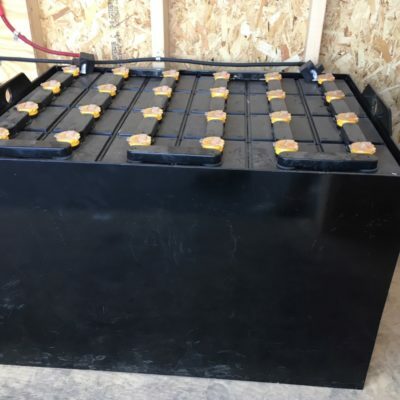 Can support surge to 36kW for inductive loads. 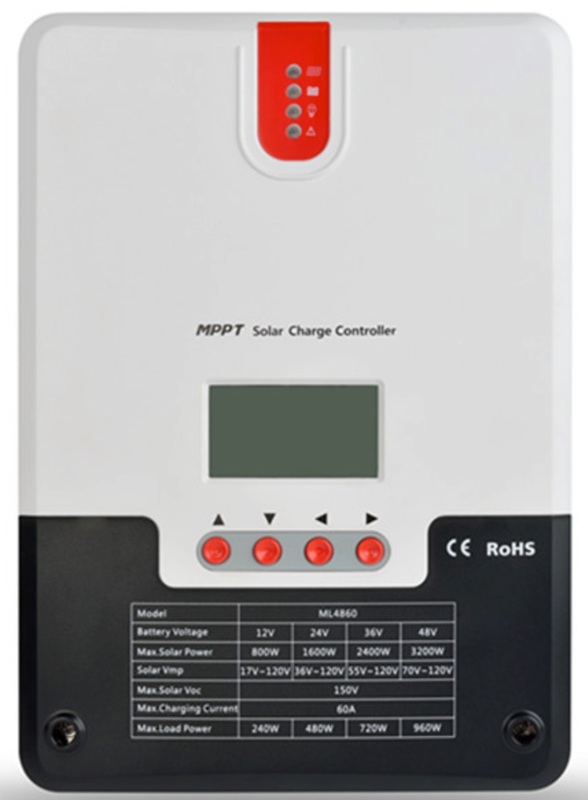 Includes 40A charge Controller with 100V max PV input Voc. 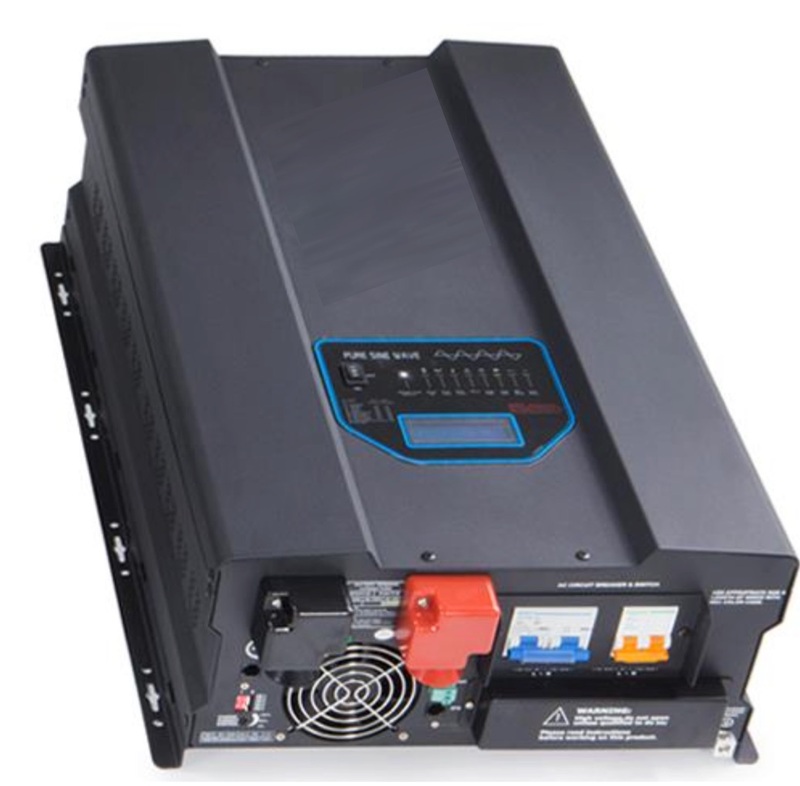 Built in adjustable battery charger, up to 120A , when in Pass-through mode (AC input connected to AC output). 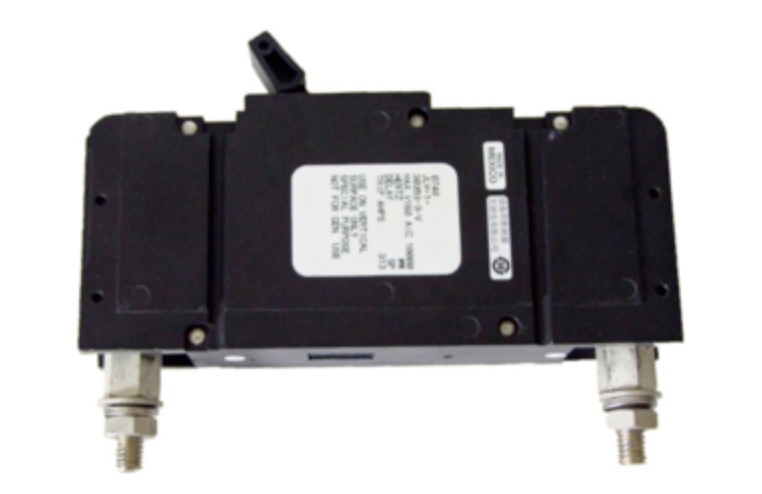 The AC output transformer has center tapped connection to a grounded neutral. 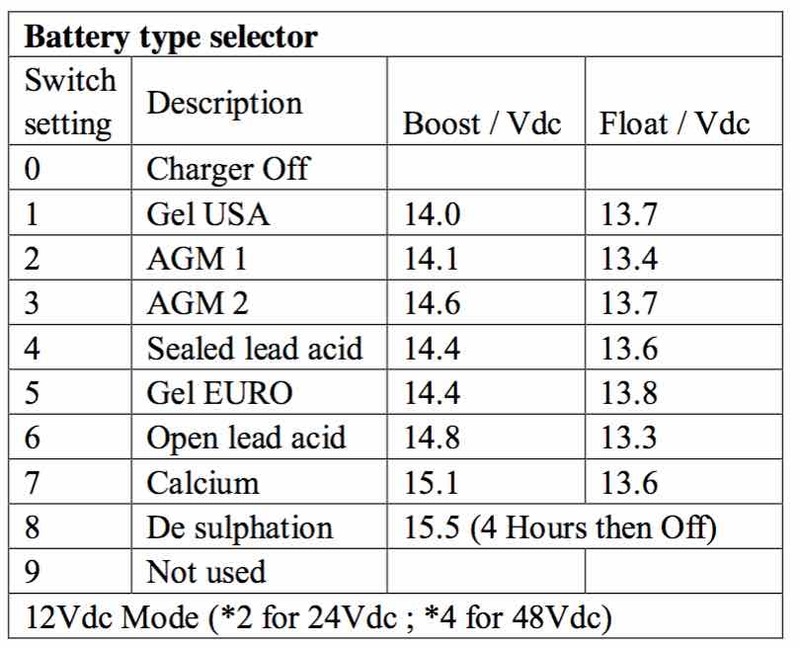 Has priority selector for AC input or Battery Power . Includes Generator start port for 2-wire generator start. Unit can accept neutral to earth ground connection at output. SunnyCal Solar, a full service solar provider since 2006, offers complete design and installation services to residential and commercial customers. We serve Amador, Calaveras, Stanislaus and San Joaquin Counties.